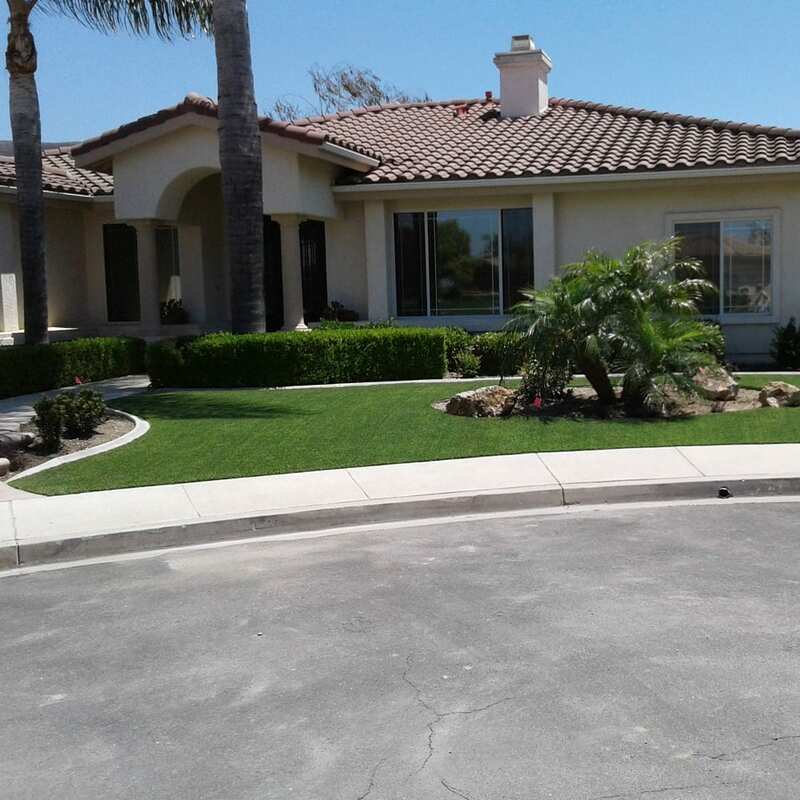 Installing artificial grass in your Oxnard yard will not only look great year around but is great for the environment of Southern California. Synthetic grass will save you money in the long haul by reducing your costly water bill, sprinkler repairs and gardener needs. 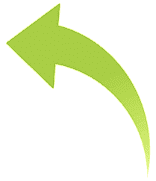 Artificial turf holds up well over time and is easily cleaned of any food spills, drink spills, or pet waste. Simply remove any large chunks and hose the remaining into the ground. 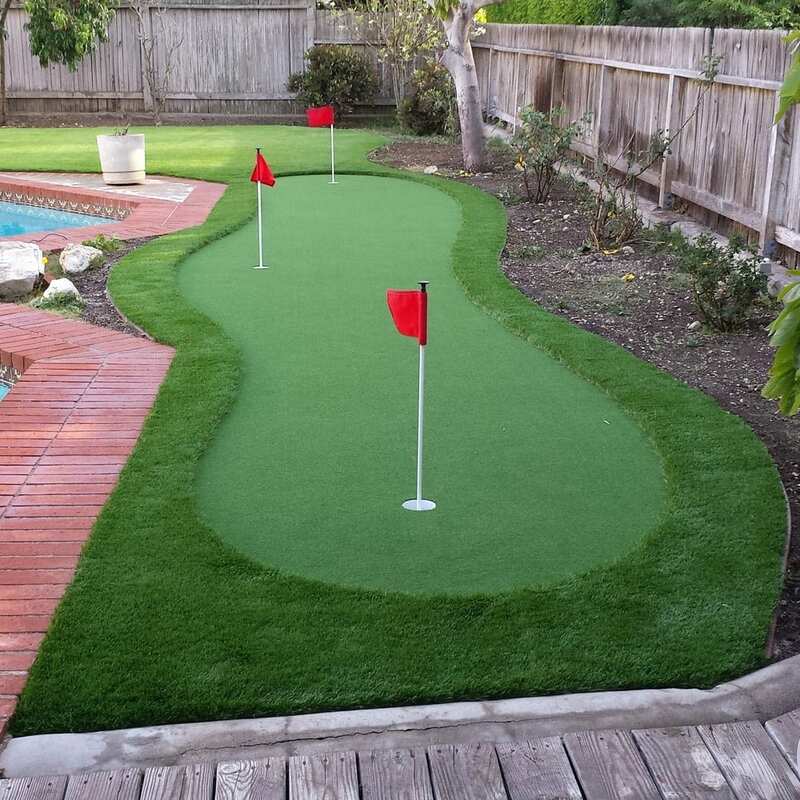 Our fake grass is great for backyard putting greens and fairways, with a life expectancy of 20-25 years you can be sure this is an investment that will last for many years. 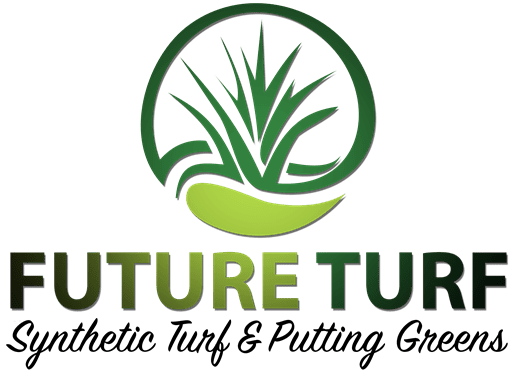 Here at Future Turf we go above and beyond industry standard installation procedures to insure your astro turf will last, is soft to walk on and looks like real grass! Do you love nature and have planted trees around your compound? You must be receiving a lot of fresh air and getting a good shade to relax. The lack of proper light penetration due to shade can, however, make the grass on your lawn fail to grow. Stagnant growth of grass and trees above can make your surrounding look awkward since trees and grass complement each other perfectly. Even if you try to use shade-tolerant grass varieties, they may take years before you see any results near shaded areas. Many people in Oxnard find it hard to grow grass under the shade. Some of them have achieved this with the help of Future Turf. It offers artificial turf which looks great even in shady corners of the yard. 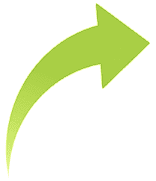 Experts from Future Turf can transform every part of your compound by installing fresh looking synthetic grass. If you have sandy soil or a rocky surface on your compound, you don’t have to worry about artificial grass covering such areas. A blend of fake grass and tall trees in your compound will make you long for free-time. You can take endless pictures of your compound and even increase the value of your property when you need to put it on sale.